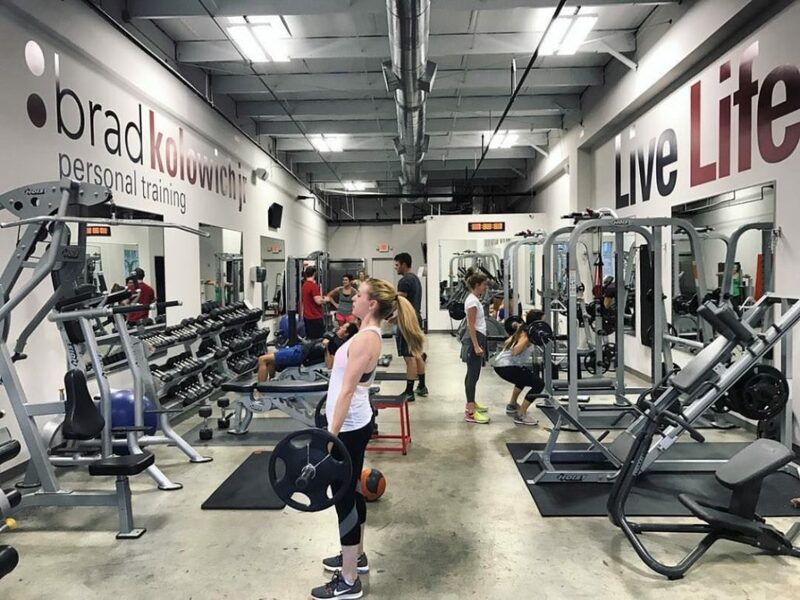 Communities - Atlanta Personal Training | Brad Kolowich Jr.
At the KoloFit Personal Training Studio in Atlanta, we are available to work with you in both our private studio setting as well as in the comforts of your own home. 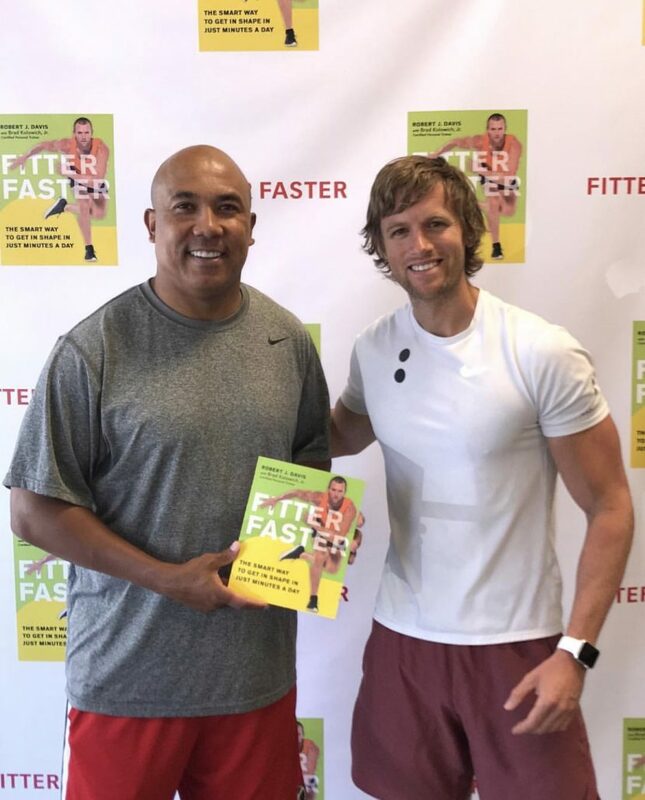 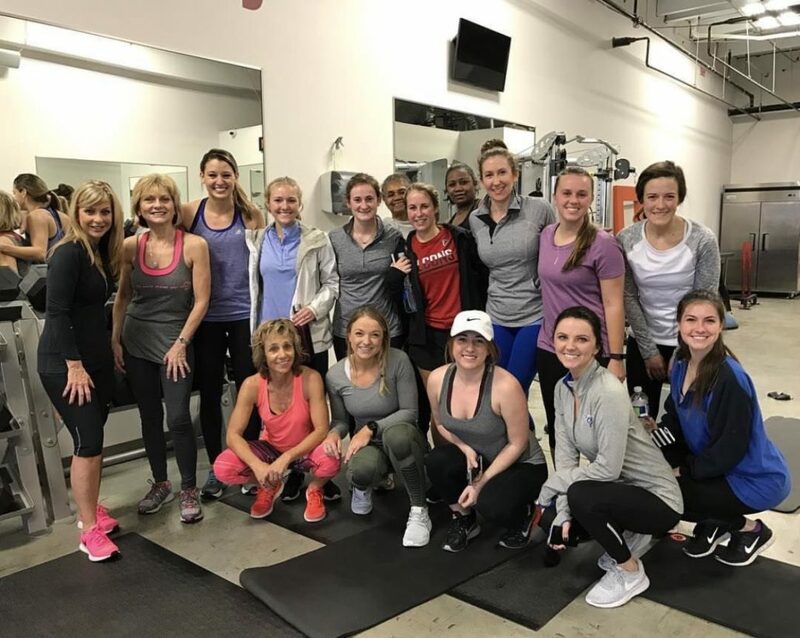 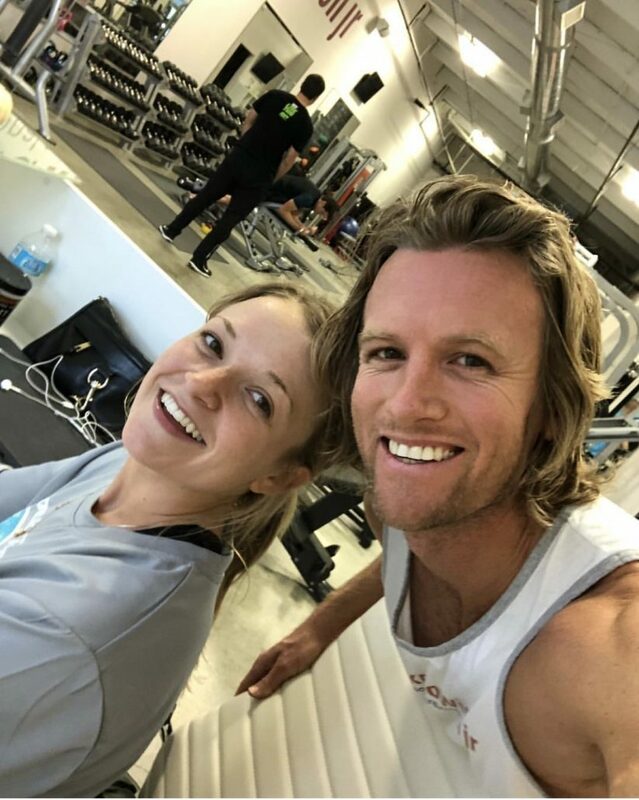 Additionally, Brad and his team of Atlanta personal trainers are available to work with you and co-workers at your place of business, whether that be one-on-one or as a corporate fitness class. 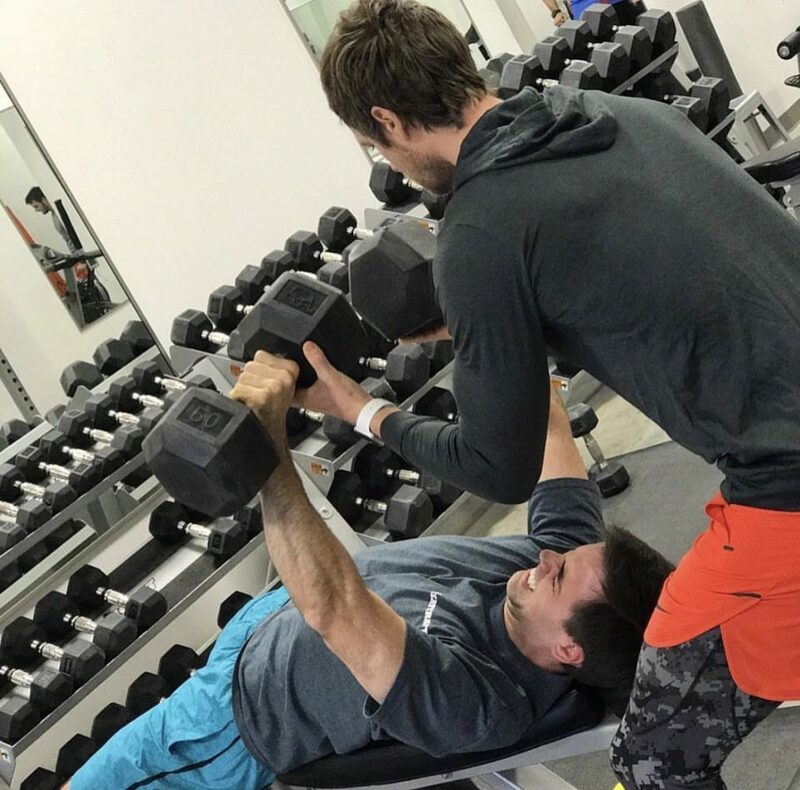 Please let us know how we can best cater a plan specific to your fitness needs.